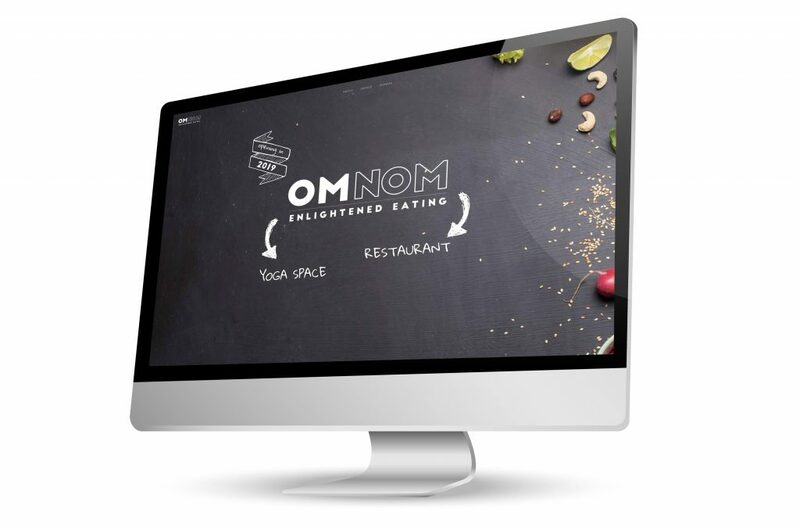 Created this website recently for upcoming new restaurant and yoga space OMNOM. They’re set to open their flagship central-London store in early 2019. Check out the site at www.omnom.com.